In 2015, Mubzon and Ronelgon teamed up to develop a content management system for hotels after realizing that there was a need for CMS particularly for hotels. Several developers got onboard to come up with a standard system and today our system is used worldwide. 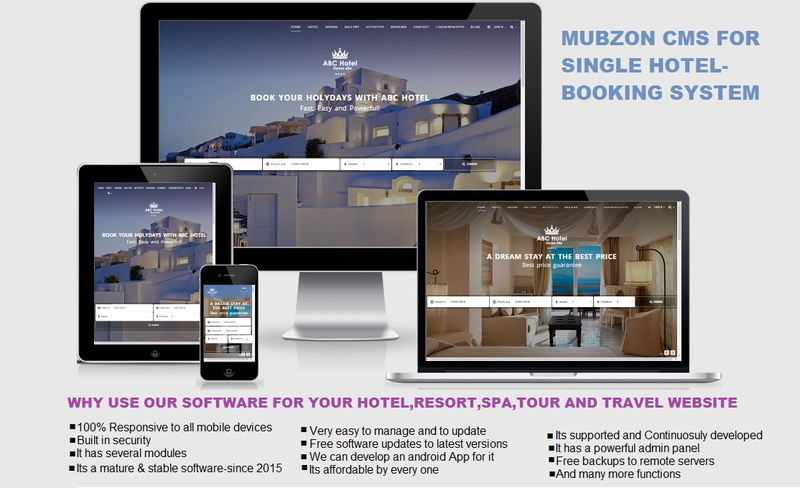 Mubzon CMS for single hotels, is a Content Management System which contains a simple, but powerful and complete admin panel which allows you to manage easily the content of your website coupled with a modular design which allows the integration of new modules such as; new payment gateways, etc. 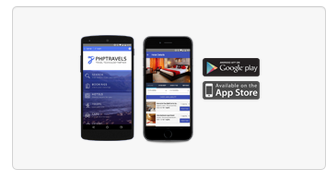 - Define your price per night for specific periods. - Add packages for 2 nights, mid-week, week-end, week or create yours! - Set restriction on the days of the week or the check-in/out day. - Add discount and extra price per guest.